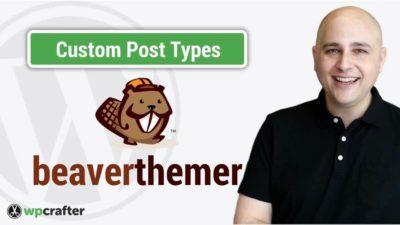 Beaver Themer is an add-on for Beaver Builder that gives you the ability to use your WordPress page builder to build your entire website. I'll just let you know upfront that this is going to be a very positive review of Beaver Themer. The reason is, if you need what it does, it is the only tool that does it! Sure there are some other tools on the market, but they are very hard to use. 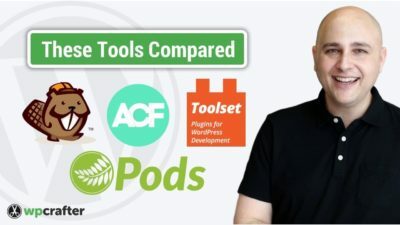 One such product that comes to mind is Toolset, which I will try to do a comparison on and put a link down below. It's time to learn some new terminology to fully digest what Beaver Themer does. But don't worry, I'll make it easy for you. Theme Templates: These are layouts that your theme typically creates like your blog posts layout, blog index page layout, 404 page layout, and any custom post type layouts such as WooCommerce. Theme Parts: These are headers, footers, and other locations on your website. It's typically used for various calls to action. Field Connections: I like to think of this as separating the data that makes up a page or post, then connecting that data into the various Beaver Builder modules. Post Grids: This was already a feature in the various add-on packages like Ultimate Add-ons or PowerPack. It's necessary to create the various archive pages. My favorite feature of Beaver Themer is the ability to easily choose when and where to use a layout. This enables you to have a dynamic website with little effort. A perfect example is having 1 header when people are not logged into your website, and a different header once they log in. While Beaver Themer is easy to use, there are some more complicated concepts that it introduces to really get the most from it. 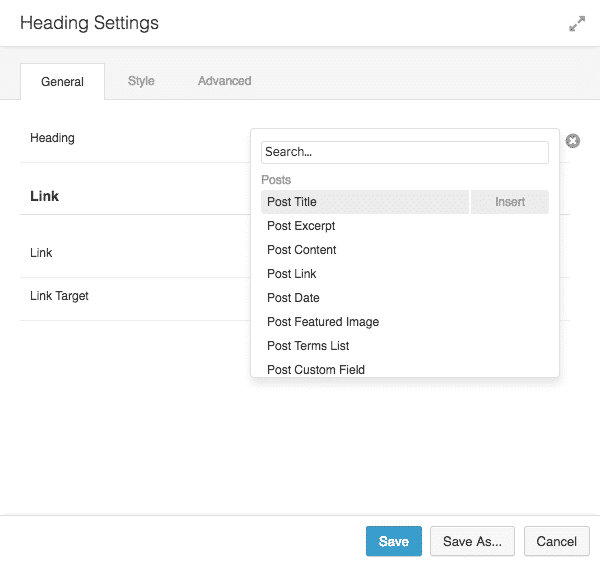 Welcome to the world of custom fields, custom post types, and relationships. The good news is I have you covered with my video tutorials. There are currently no Beaver Themer coupons or discounts available. 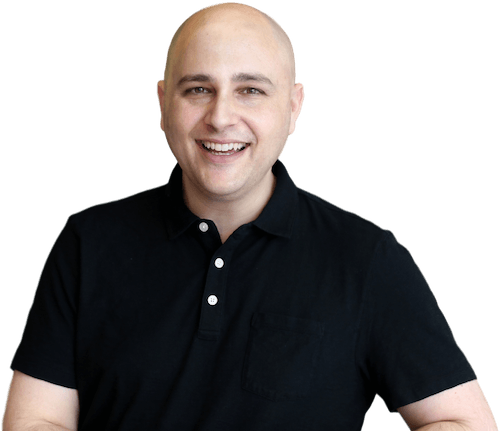 However, if you do purchase Beaver Themer through the link on this website, I will give you access to my premium training course for Beaver Builder Essentials which normally sells for $199. Beaver Themer is 100% worth every penny! I really mean that. The powerful features that it gives you matched with how easy it is to use, make it a winning tool for beginners and experienced developers at the same time. I make them just for you. Is an beaver themer website as responsive as pre-built designs? Yes is it! And you have total control over all the responsive settings. What is the cost of Beaverthemer if we already have Beaver Builder. I would like to support your good video training. Can we buy from you. Thanks again for all your good videos, they really help those of us “just getting started”. Keep up the good work. Beaver Themer costs $147 and when you purchase through the link on my website I will give you access to my premium training course, Beaver Builder Essentials.